Resort Living - Modern Dual Key Apartments. Renovated fully furnished Dual Key holiday apartments offer a great place to enjoy a holiday, live or receive great returns for the astute investor with long term holiday bookings every year. 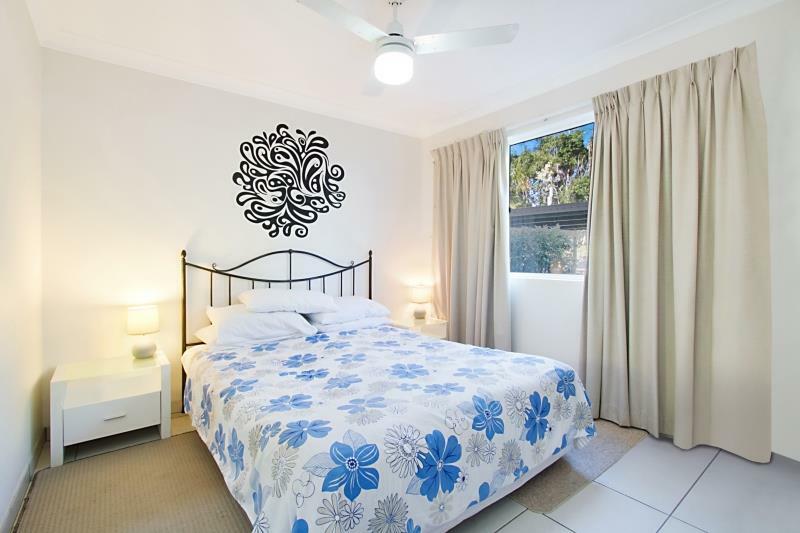 This affordable dual key apartment provides flexibility of holiday letting the apartment either as 2 separate units or two bedroom apartment. 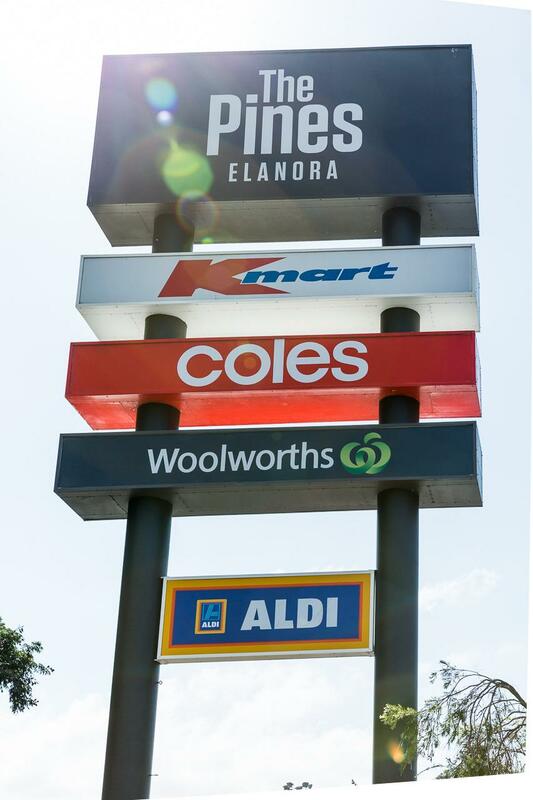 Bay of Palms Resort offers direct access to Pine Lake, great central location adjacent to The Pines Shopping Centre, library, regular transport. 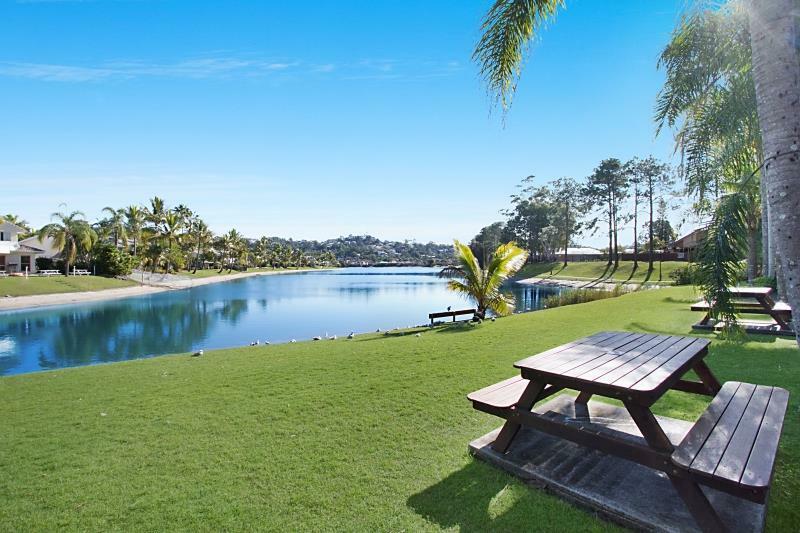 Only a short walk or drive to popular beaches of Palm Beach, Currumbin Estuary choice of clubs including Currumbin RSL, SLSC and alfresco restaurants. Approx. 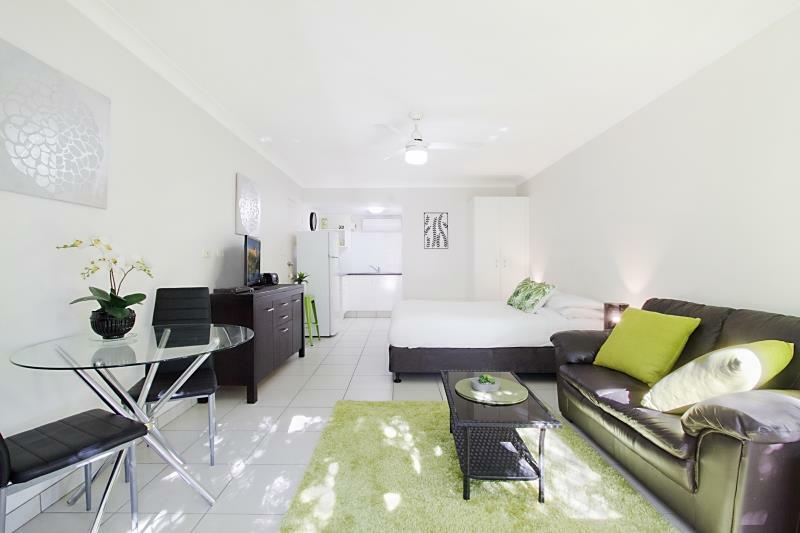 15 minutes drive to the Gold Coast International Airport. Offering flexibility being dual key units (1 bedroom apartment plus adjoining studio) can be rented individually or as a two bedroom. By locking the internal door between both units you can rent out as two separate units to maximise your rent return. Alternatively live in one half and receive an income from the other unit. 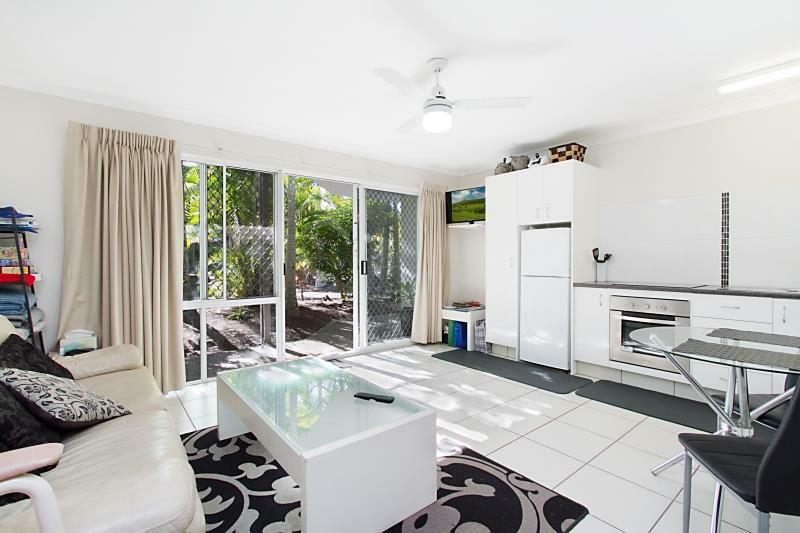 Bonus you can stay whenever you visit the Gold Coast whilst still receiving an income from the other apartment. The choice is yours. 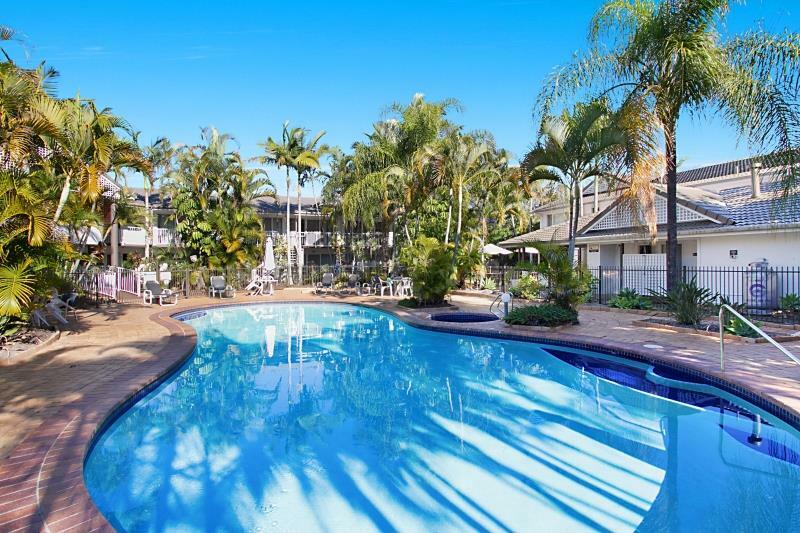 Great long term Onsite Management with full resort facilities including tropical lush gardens surround heated in-ground pool with BBQ area, games room and licensed bar. Sorry no pet complex. These affordable renovated units are a must to inspection, call now to arrange your private inspection. 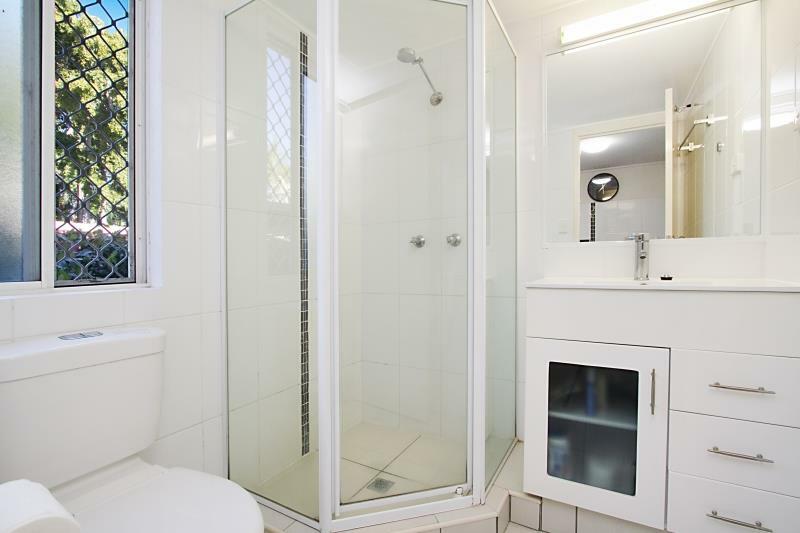 Dear Lorraine, I am interested in 4-4A/12 Coolgardie St, Elanora, QLD 4221, Listing Number 2805388 which I found on http://lifestylefirstrealty.com.